Kids Try Food is a Facebook community with over half a million followers. 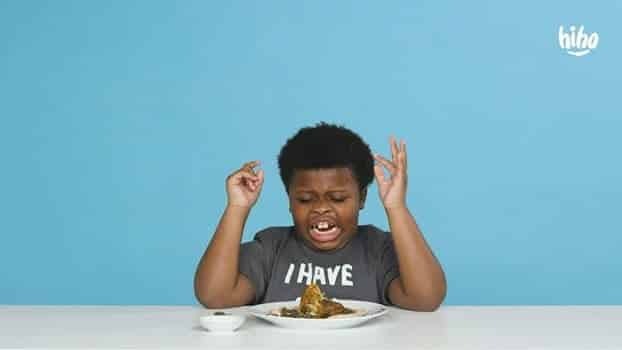 It publishes videos of cute kids consuming different foods and beverages. Except in the latest episode, which shows them eating “Palestinian food”, they also consume some anti-Israel propaganda. By the way, when the kids tried snacks from Israel, there was no similar history and geography lesson. But there was a weird comment about the lluminati.